1) Fire Garden is one of the most artistic, creative and aspiring bands. A project founded by Zeeshan Baig a.k.a. Zee in Chicago. Since then the band has released one EP ‘The Prelude’ (2012) and a full length studio record ‘Sound of Majestic Colors’ (2014). Fire Garden’s philosophy is not to classify their music to one particular genre but to explore different styles to find their own sound. The band incorporates classic sounds, odd time signatures, skull crushing riffs, catchy vocal melodies, guitar and keyboard solos into their music without compromising the soul of music.  Breaching all the rules of traditional songwriting Fire Garden is continue to explore its journey into modern progressive music with all the classic sounds of its origins. 2) Lithuanian progressive rock/metal band from Alytus created in 2006, October. After three months they played in homegrown importance concert. Their inspiration - music styles like progressive rock/metal, jazz, funk. There are several homemade records. 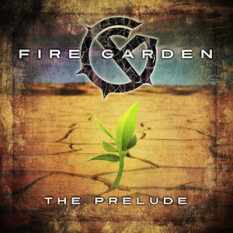 3) Progressive Rock band "Fire Garden" first made alliance in 2005. Using their technical creativity Luke Machin (lead guitarist) & Daniel Robinson (lead vocalist) co-writers, composed an albums worth of progressive material, some of which you are able to download and shortly purchase.Fire Garden will be playing festivals all across the UK this summer. Members: Luke Machin, Daniel Robinson, Andrew Morgan, Christopher Morgan.